Growlers have become one of the most popular glassware items over the last few years. Due to their green and reusable economic advantage and unique style, craft breweries, micro breweries, bars and restaurants love them and so do customers! Growlers have increased profits and offered a new way to present product to consumers. Zenan has the largest selection of growlers and the largest in-house inventory to choose from in Canada. Whether it is for personal use, bar, restaurant, hotel, craft beer, promotion or special events, Zenan’s custom branded growlers will suit every need you may have. 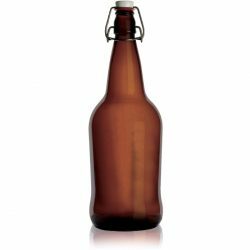 Below is a short list of the top selling beer growlers to help simplify your search. If you have a question or want to make a purchase, please fill out our forms under each individual product or call us at 416-736-0030. Your request will be responded to within a few hours. Q. 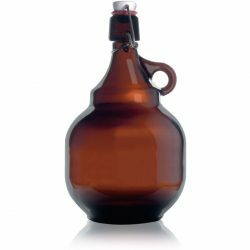 Are amber growlers more protective of the growler contents as opposed to clear Growlers that let the light in? A. Yes, Amber growlers are more protective of their contents than clear glass growlers. Ghent University in Belgium and The University of North Carolina found that sunlight breaks down alpha acids in hops that react with sulfur to make a chemical that is nearly identical to the smelly chemical that skunks spray. 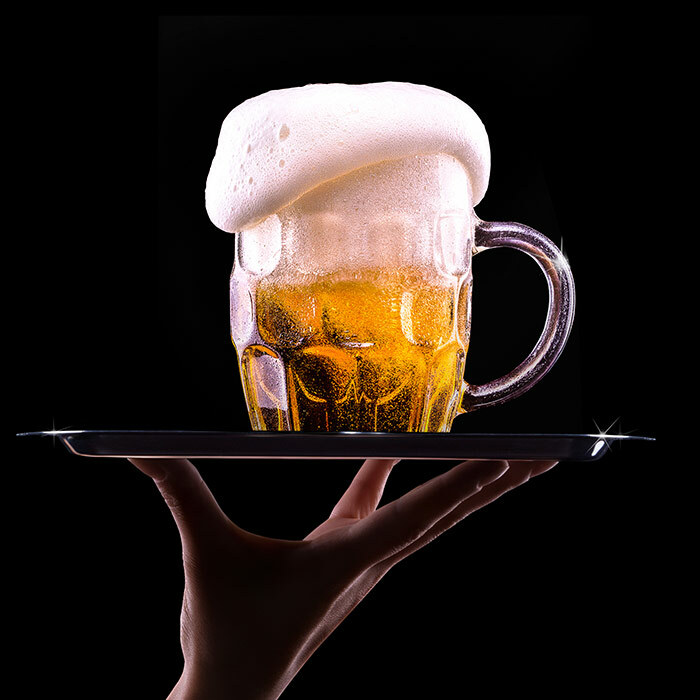 Beers with less hops are less susceptible to “skunking”, but beer in general will remain fresher in an amber growler regardless of its hop content. Keep your clear growler in a growler tote or a growler koozie. Clear growlers allow for better inspection for contamination. Amber growlers offer more light protection but are obviously harder to inspect. Stainless offers the best protection but you must visually inspect from the opening. MAKE SURE TO VISUALLY CHECK AND IF CONTAMINATE IS FOUND REFUSE TO FILL, IF IT IS CLEAN, THEN RINSE ALL GROWLERS BEFORE REFILLING. Q. I’m planning on distributing the beer I brew here in California to other states using growlers. 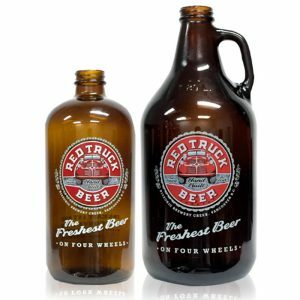 Is it first legal to distribute beer in growlers, and will I also run into legal restrictions on interstate growler distribution? Q. How many 64 oz growlers make up 1 pallet? And how many cases of growlers constitute a pallet? A. Generally, 64 ounce growlers come in cases of 6. Typically, a pallet contains 504 growlers, or 84 cases. Q. 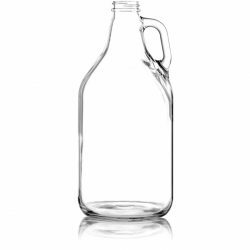 How much does custom imprinting on growlers and other glassware cost? A. Custom glassware costs vary depending on the glass or item, Quantity, imprint colours (one colour vs. Multi colour), artwork etc..
A. Yes, it is perfectly fine to refill a growler after sanitizing it and the primary reason that breweries, bars and restaurants buy them. A growler is a reusable bottle that essentially eliminates packaging costs for the seller, provided it comes back. The perception is also for this purchase to be very “green”. Attach a Growler Collar, a five inch diameter disc with a threaded center hole and three feet to elevate the growler for draining a drying overnight. You’ll find that customers prefer to keep their growlers clean and don’t want to swap them for another…even though it’s been sanitized. Bottoms UP! Q. 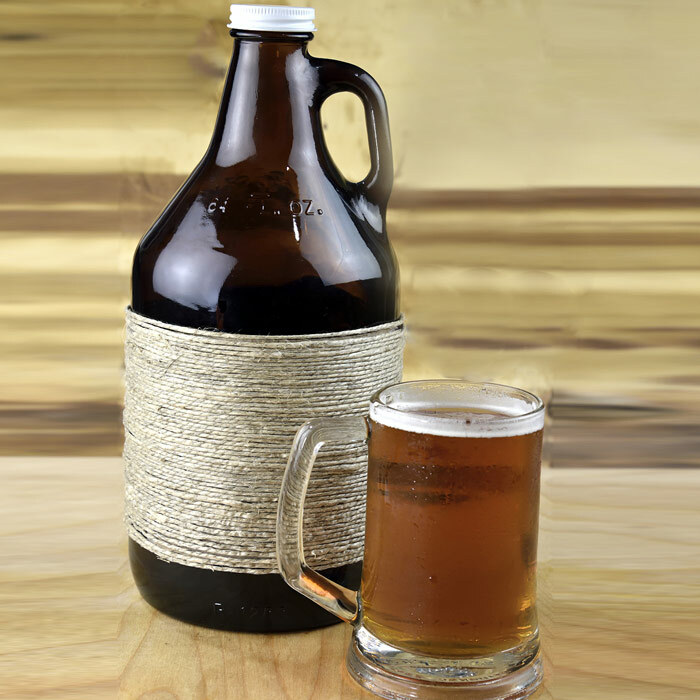 For growler refills, what is the ratio of refill customers and customers buying new growler jugs? If I expect to fill 200 growlers a week, how many will buy new growlers and how many will bring growlers back in to refill? A. We have 73% of repeat fills in our growlers. You will get more repeat customers if you print your logo on the growler. Other places may not refill a growler if it has your logo on it. Q. I want Growlers with my restaurant logo on them. What is the smallest size order I can make? A. 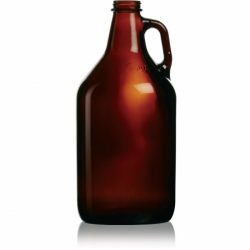 If you are wanting a lower quantity of imprinted Growlers, 72 units is a good starting point, but 144 units are ideal for the most cost effective pricing. Q. Do government warning labels come standard on growlers, or do we have to request for those specifically and perhaps pay extra for the inclusion of such labels? Would there be a charge for additional labels and disclaimers that a specific state might require for growlers? Q. What is the typical turnaround time for growlers? Can you give me an estimate if I need them w/ a 1-color imprint? 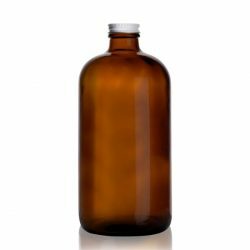 A. Growlers usually ship from us with a one colour imprint within 7-10 days after proof approval.